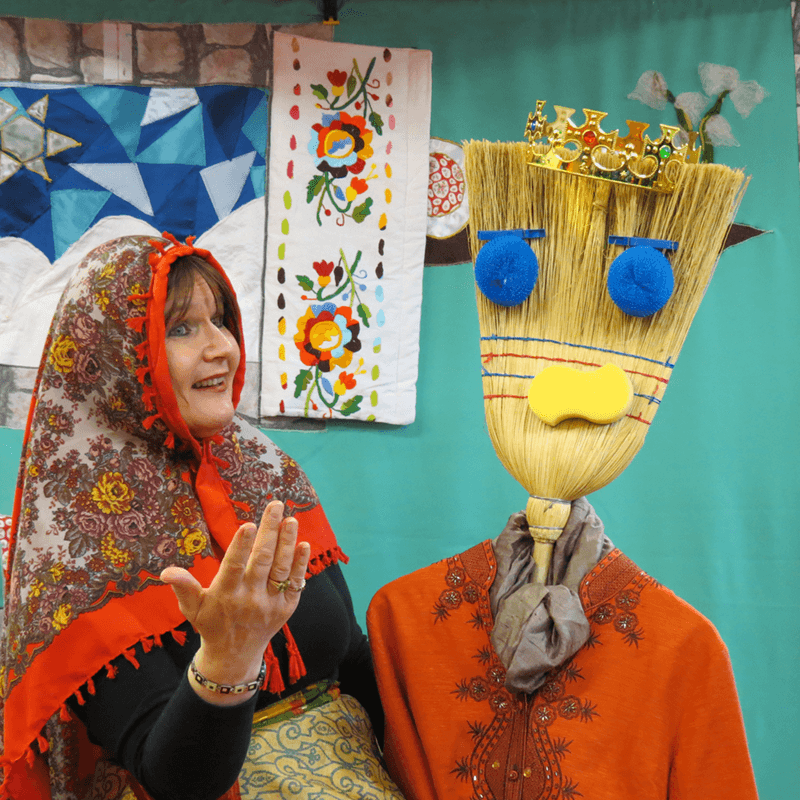 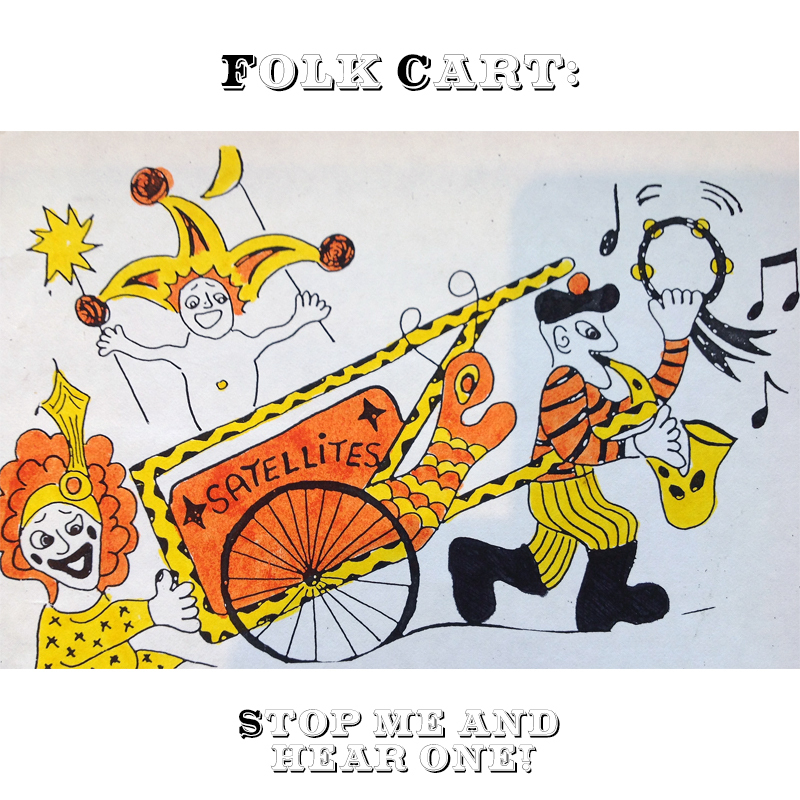 Folk Cart: Stop me and hear one is an outdoor version of Folk Tree Tales. 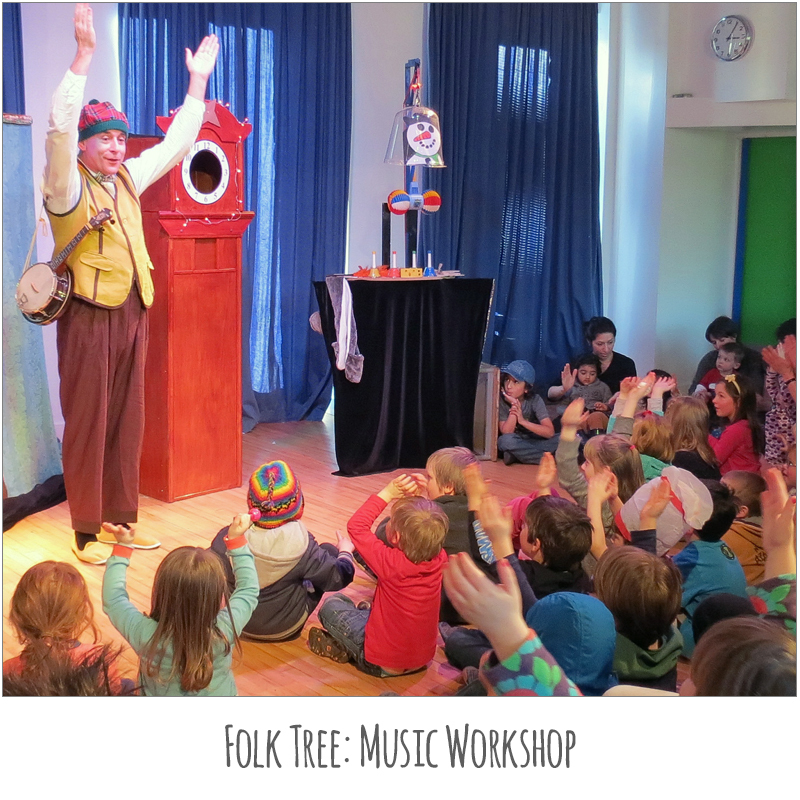 We parade with our colourful folk cart in the tradition of troubadours playing lively tunes and stopping to sing songs and share our stories. 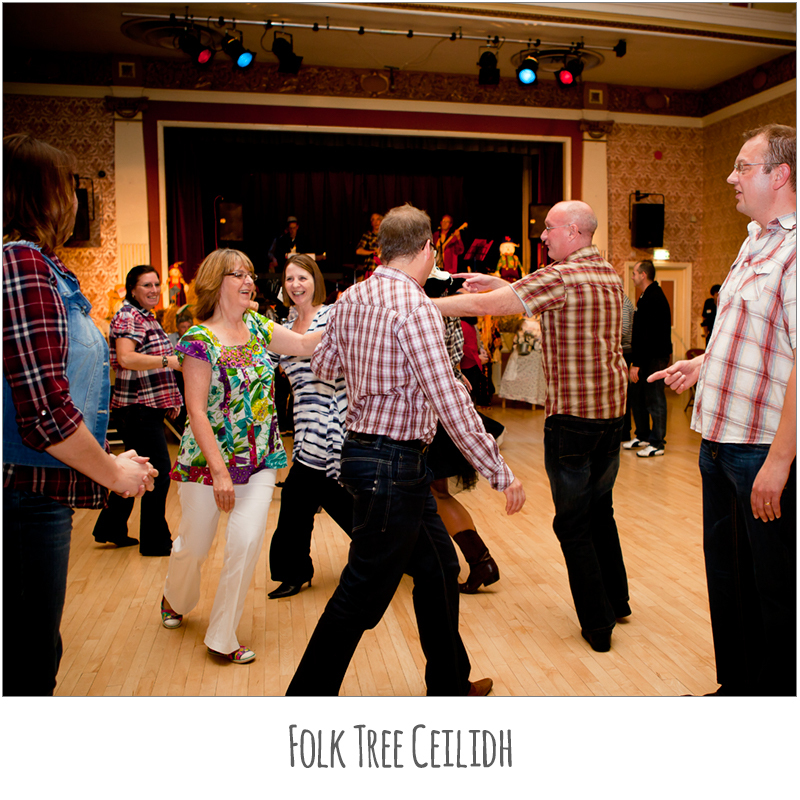 Ideal for folk festivals, community and countryside park events.